If you already have a CLASS B CDL & ENDORSEMENTS that's GREAT ... If you don't have one... THAT'S OK TOO ! FREE TRAINING IS AVAILABLE AND YOU CAN EARN WHILE YOU LEARN! STA drivers are mothers, fathers, neighbors and friends with roots that are deep in the communities we serve. They are dependable, have a genuine commitment to safety and deliver exceptional customer service each day. WE PROUDLY OFFER OUR DRIVERS THE FOLLOWING BENEFITS: Part-Time, Flexible Employment (20-30 hours per week); Competitive Wages and Monthly Bonus Incentives; Evenings, Weekends, Holidays and Summers Off; FREE Training; Life Insurance; 401K Options If you meet the above qualifications and would like to make a difference each day in the lives of others... 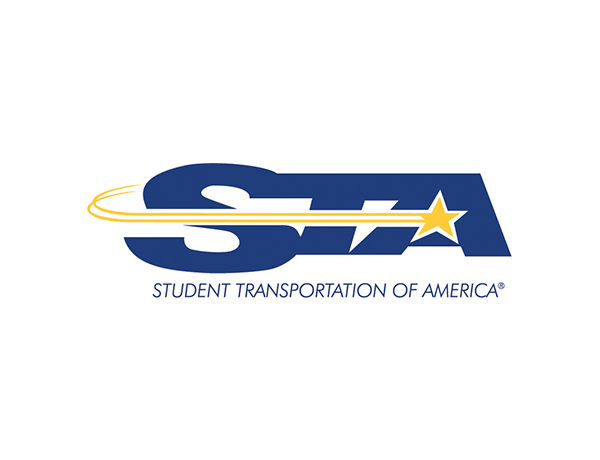 APPLY TODAY TO JOIN THE STA TEAM AND START DRIVING IN YOUR COMMUNITY! !